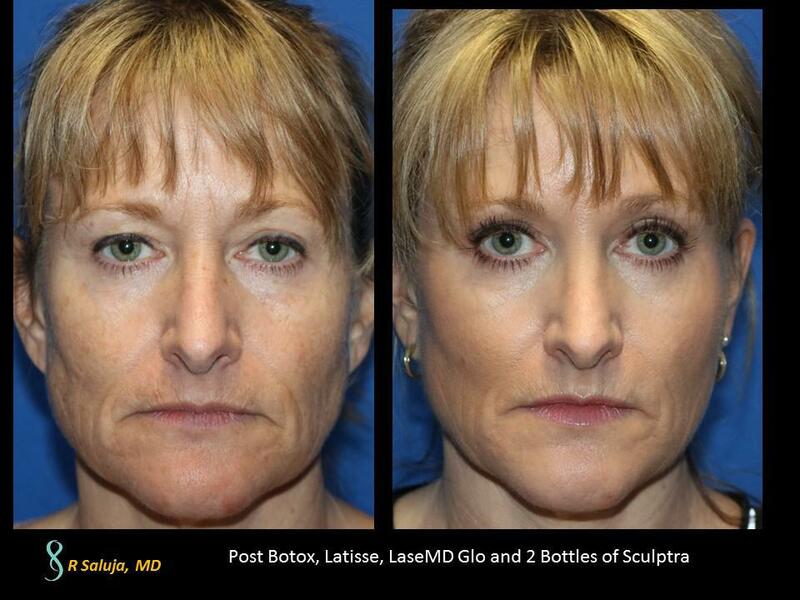 There are many different laser modalities which can help tighten the skin. Certainly CO2 is the most aggressive and therefore has the greatest results But standard CO2 has decreased in popularity do the prolonged healing times and risk of infection. It has been largely replaced by fractional CO2 laser. While fractional CO2 laser has allowed for healing times to be drastically shortened, there is STILL A HEALING TIME! Typically I tell patient that the first four days they will have a “social downtime” where the skin is edematous. There is pinpoint bleeding the first night and after day 2, the swelling begins to slowly reside over the next week. They are allowed to return to make up on day 5, but for the next couple of weeks, there still can be some underlying redness. The length of the redness is dependent on how much photodamage is present at baseline and therefore how aggressive the laser parameters would be. One of my favorite lasers which has exceptional results as well (but need a series of treatments), is the fractional nonablative combined with the Revlite. 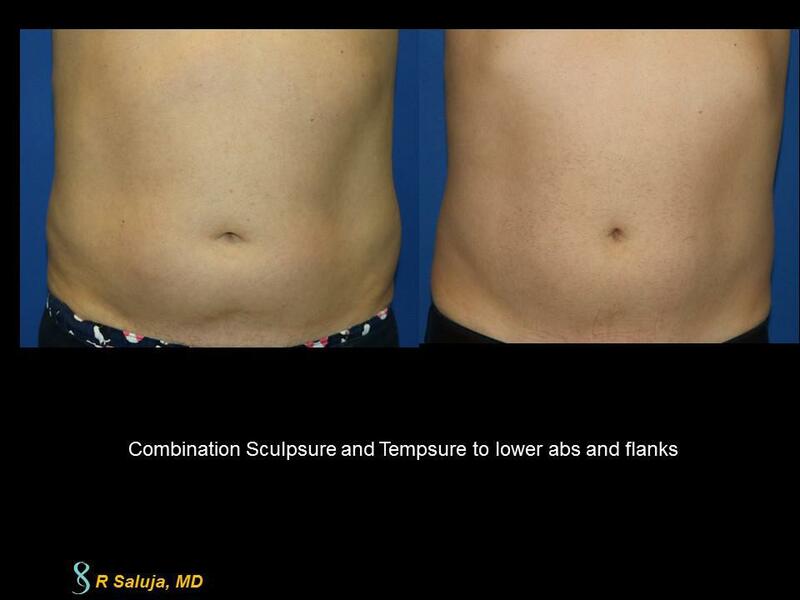 This combonation allows for pigment to be targeted as well as skin tightening. It typically takes 3-6 treatments to achieve the intended goal. I do numb for 20 minutes prior to this combination and patients can expect a “social downtime” of one day. The night after the laser, patients will be red and there will round areas of swelling (the shape of the laser tip). Typically, you most likely would not want to go out to dinner immediately post laser. The next day, there will be some redness that is covered over with make-up. After 36-48 hours, the redness is gone. This is the combination I use on myself because I simply don’t have the downtime for fractional CO2 and this combination is “color blind” therefore it can be used on patients with color and it can be used during the summer when our skin picks up the bronze hue. Of course, it is always important to sun protect and wear your sunscreen. Neutrogena Baby with SPF of 60, or Anthelios are my favorites.